If you have a passion for photography and a desire to tell compelling stories using words and images, then the photojournalism course at Up To Speed is for you. The syllabus you will take is built around NCTJ qualifications and is being constantly refined in consultation with leading news photographers to ensure it prepares you for today’s working environment. You will be taught by two working photographers and a videographer. Neil Turner is Vice-Chairman of the British Press Photographers’ Association. Neil has worked as a press photographer since the mid 1980s, including 14 years as a staff photographer for The Times Supplements. 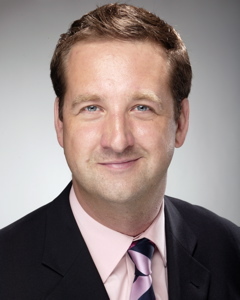 He was called to give evidence on behalf of professional photographers at the Leveson Inquiry and is working on the London 2012 Olympic Games. 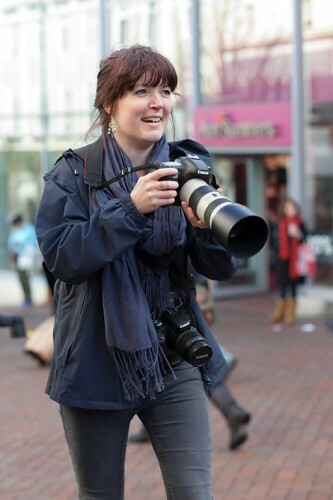 Hattie Miles is a busy freelance photographer covering features and news for national and regional newspapers and magazines. 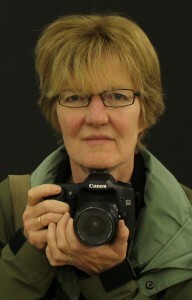 She is a former deputy chief photographer on the Daily Echo in Bournemouth and is also a qualified and experienced teacher. Adrian Butterworth teaches videojournalism. Adrian runs a busy video production company and has worked in the production of news, features and viral videos. One recent assignment saw Adrian filming in five continents in one day. Photojournalism isn’t 9-5; it’s not even Monday to Friday. What it does offer is a unique mix of unpredictability and adrenaline. It challenges you to think creatively and to use your initiative and people skills to achieve results. You will acquire a thorough understanding of the technical aspects of the craft, but also develop an imaginative eye and an appreciation of the many ways of telling those stories. An intensive 12-week term at our training centre in the Daily Echo, Bournemouth. You will have classes and practical photography sessions from Tuesday to Friday and you will be expected to complete assignments outside teaching hours. You will learn how to take effective digital still photographs and how to shoot and edit video as well as how to write stories and picture captions. You will also learn in detail about how the law affects you as a photojournalist. In the second 12-week term you will put the lessons you have learned into practice. The emphasis will be on practical press photography and photojournalism. With our help you will find work placements and assignments in photography, video journalism and photojournalism. Once a week you will meet our tutor at Up To Speed to discuss the pictures you are taking for the photographer’s portfolio. At the end of the term your Portfolio will be assessed.You will also have the opportunity to take a News Writing exam this term.You can see more details on all these units by following the side-bar menu above. Successful students will be awarded the NCTJ Diploma in Journalism for Press Photographers and Photojournalists. Why don’t you take a few seconds to picture yourself working as a photojournalist when you qualify?